Join our upcoming webinars to learn more about what’s happening with community engagement in the library world. 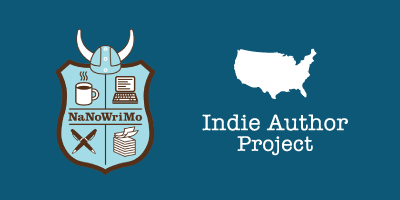 Join our panelists on Tuesday, February 5 for a quick 30-minute webinar to learn more about how the Indie Author Project works, hear about the success of the 2018 contests, get news on the expansion of the project in 2019, and most importantly hear about how you and your library can get involved in 2019. As part of a long-term strategic vision, many libraries are re-evaluating and redesigning the services that they offer to local creators–writers, storytellers, musicians, artists, photographers, and more. Library Journal recently conducted a survey with library directors and staff to learn more about this movement to support local content creation and discovery. Join our panel of library experts as we discuss the results from this survey, the value and impact of these programs, and the importance of providing software services to help facilitate community engagement.